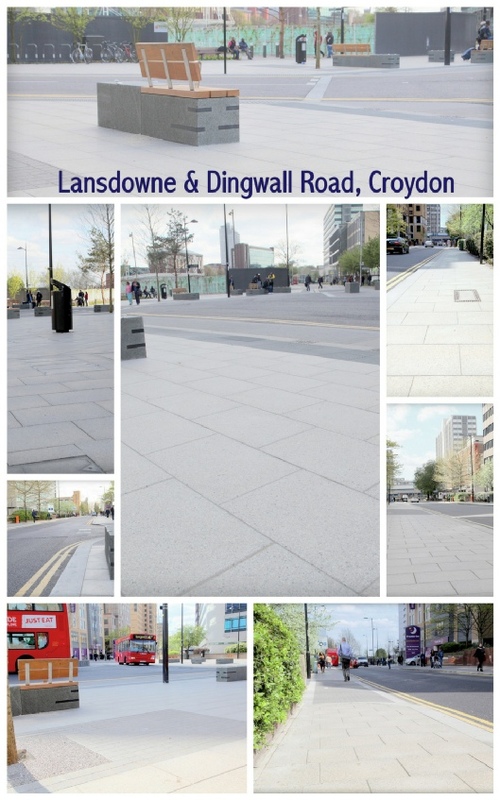 Hobart Paving, established in 1983 are a leading civil engineering and construction company specialising in paving, surfacing, hard landscaping and drainage, based in Faygate near Horsham, Sussex. 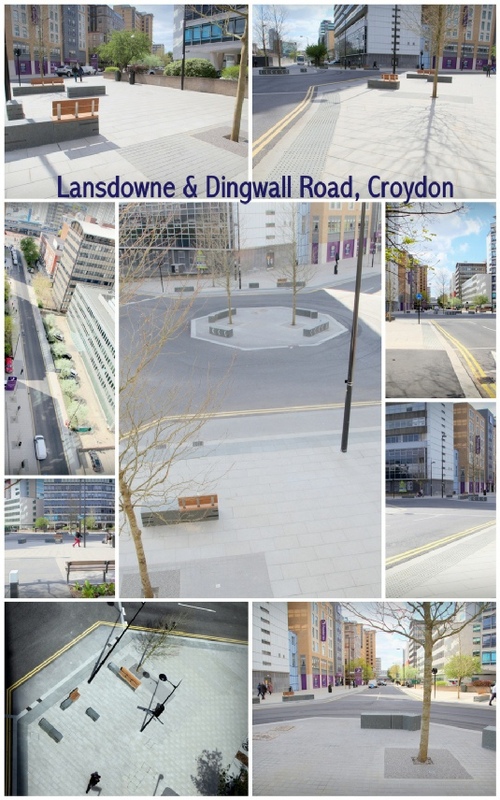 We are delighted to have completed the prestigious and high profile improvement works to the approach roads to the busy East Croydon rail station and Whitgift shopping centre in Croydon. 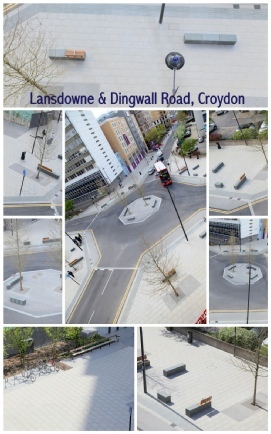 These works completed for the London Borough of Croydon Council, included complete reconstruction of the highway and footways, installation and diversion of services, installation of bespoke paving and street furniture. The job was completed while keeping live traffic and pedestrian access at all times and maintaining deliveries for local businesses and occupants. This type of public facing care and attention to minimise disruption is one of our most cherished virtues.